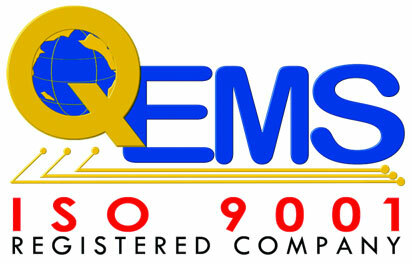 QEMS, Inc. was a Gold Sponsor for the 2016 Union County Chamber of Commerce Red Carpet Gala. Members of the Executive, Human Resources, Sales, and Quality teams came to proudly represent our company at the event and had a wonderful time. This annual gala, always held the first Thursday in December, is the annual premiere event for the whole of the Chamber. At this event, awards are presented to distinguished chamber members and those who have volunteered throughout the year. The event is located at the Union County Agricultural Center in Monroe, NC, and boasts an impressive “golden row” for golden sponsors displays. QEMS proudly participated in the golden row, just as they did in 2015. The next gala will be held December 7, 2017, and QEMS looks forward to attending once again. Attached is the photo gallery from this event.